Indonesia, an archipelago in Southeast Asia, is situated strategically between the Indian and Pacific Ocean and made up of more than 17,000 islands. Fisheries become one of the Indonesians’ main occupations. The country’s local media, Tirto, reported that Indonesia was the second largest producer of the world’s marine fisheries after China in 2014. Last report from FAO stated that Indonesia is included as one of the world’s biggest shrimp export suppliers – along with China, Vietnam, India and Ecuador. However, recent research has found a lack of sustainable implementation in the Indonesian fisheries sector. 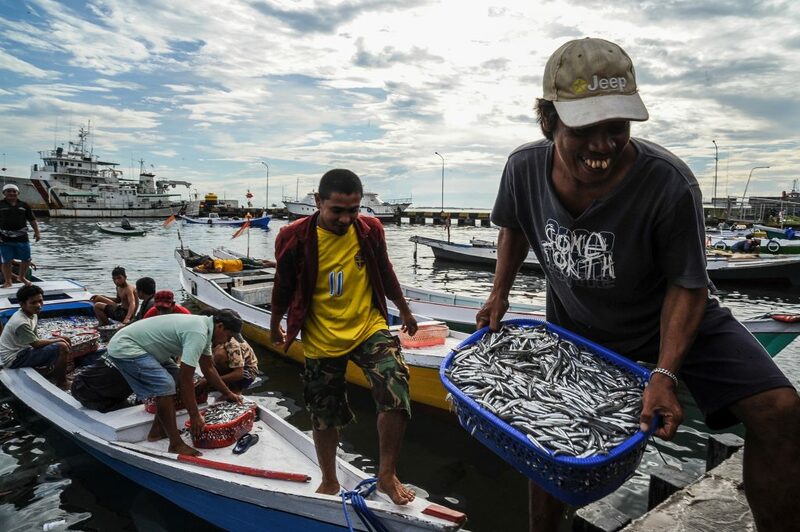 The question of sustainable fishing in Indonesia and other parts of the world includes challenges that are economic, political, technical and cultural. Indonesian fisheries’ products are desired by both the local and international market. Ensuring the steady supply of the demand therefore becomes the major focus. It is known that most Indonesian fishermen use small fishing boats with relatively low-level technology for their daily, small-scale fisheries operation. Most of them operate near the coastline which leads to overfishing and the decrease of fish stocks in coastal areas. Pulses are grain legumes that serve as the basis of healthy meals throughout the world. 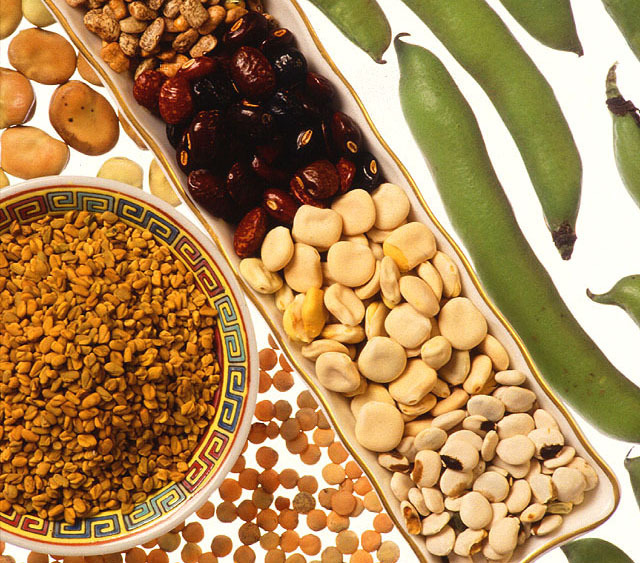 Historically legumes and pulses were an important source of proteins for both food and animal feed. In India, the Middle East and Mediterranean countries they are still an important source of protein and key ingredients for traditional dishes. However, in the UK the consumption of these products has been in steady decline in the past two decades. Yet peas, beans and many other legumes can be successfully produced in the UK for both animal feed and, more importantly, as food. There is increasing policy attention on the choices we make as consumers, particularly the impact these choices make on the environment. 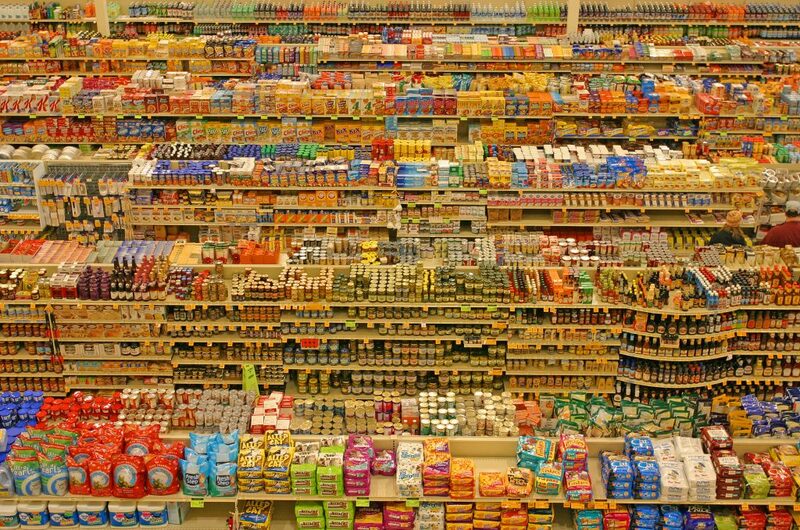 Everyday choices such as what we buy in supermarkets can have a significant impact on the planet, as they determine what we cook, eat or waste. The plastic bag charge in the UK, for example, resulted in a massive drop in plastic bag use at retailers, significantly reducing plastic waste. For food shopping, if we could understand what drives our choices better, we could then advise retailers on how to design the shopping experience to better facilitate the task of consumers who value protection of the environment. PhD student Jasmine Black was supported by NIReS to attend the Summer of Soil Living Soil Forum in Sweden, July 2013. In this post she keeps us up to date with her experience, the effectiveness of the forum and what she took from it.